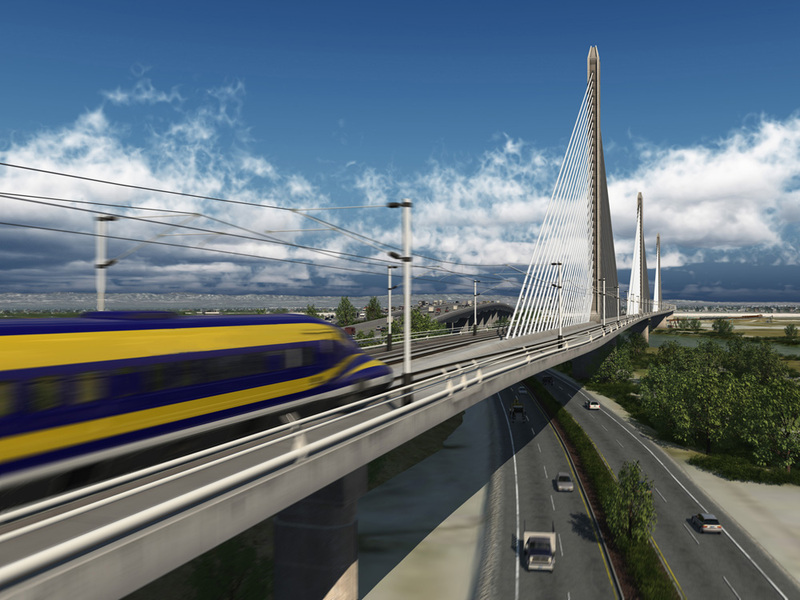 Article: 10 expressions of interest in California high speed fleet – Railway Gazette. Not many details and I don’t care to go digging, but I see it’s trainsets and a maintenance facility. I hope it’s a “DBM” (or even “DBOM”) project. Having one company design, build, and maintain the equipment gives the manufacturer strong incentive to make the trainsets reliable. At least that’s the idea.